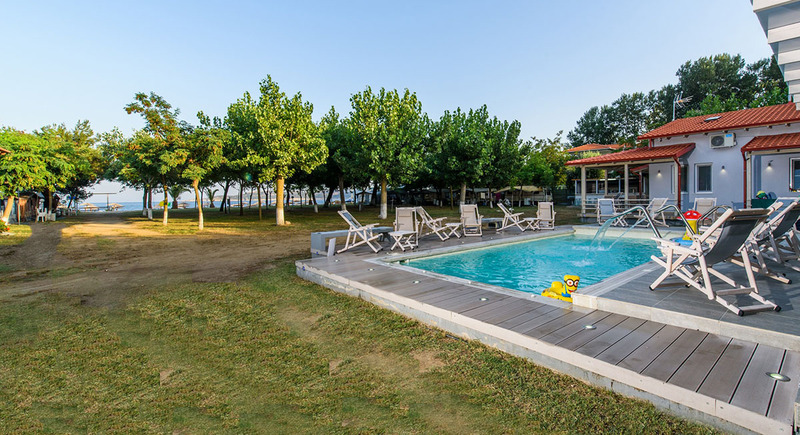 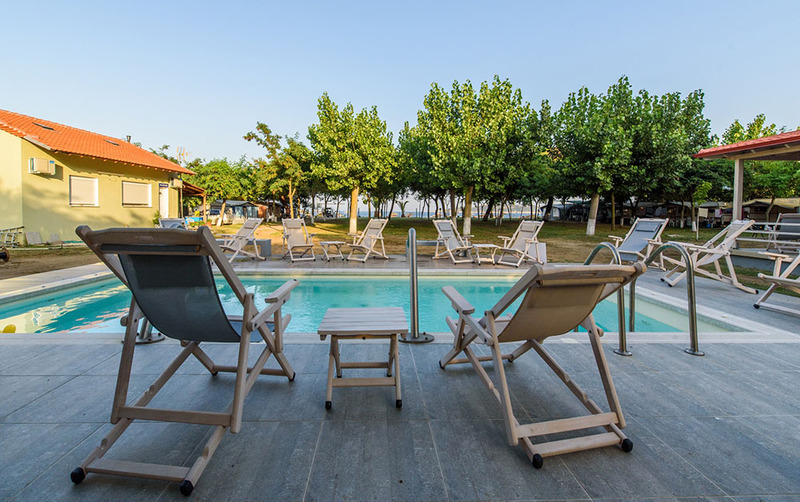 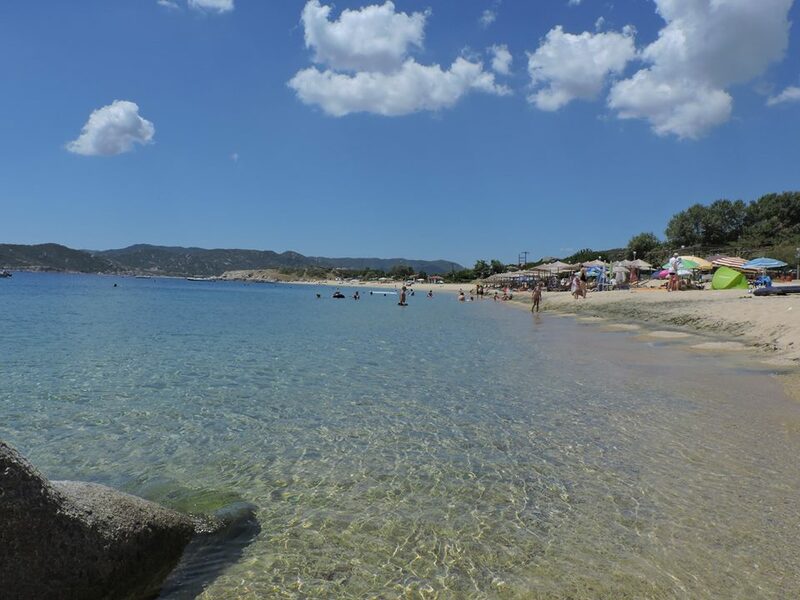 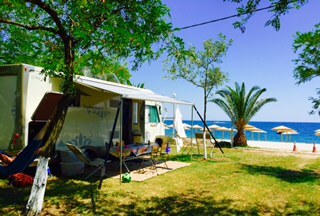 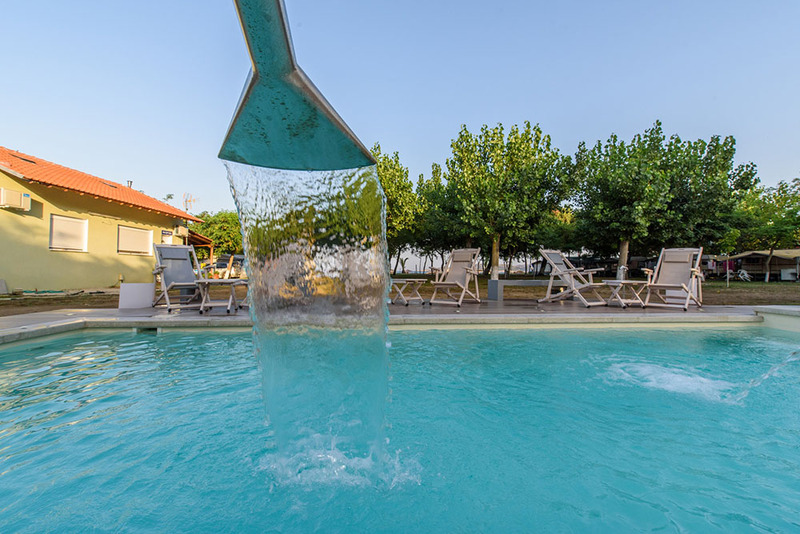 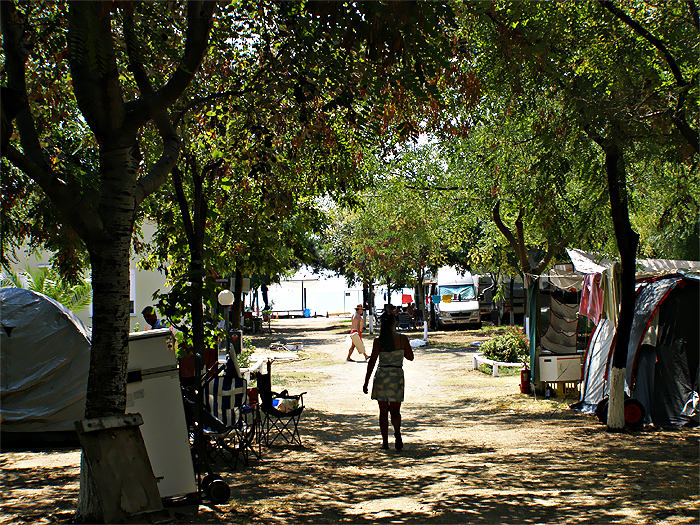 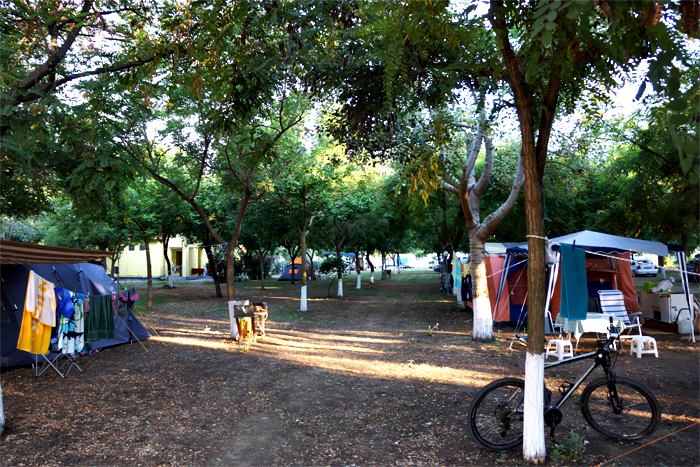 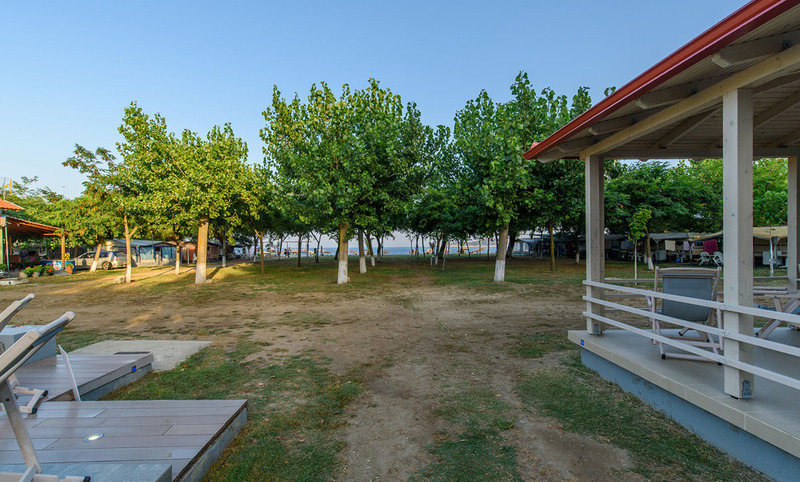 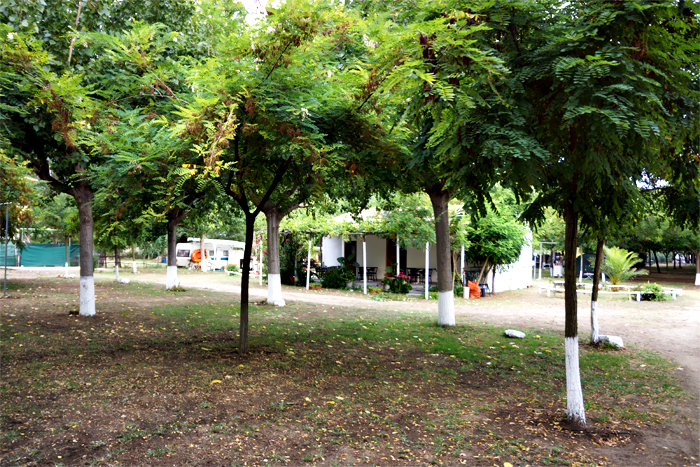 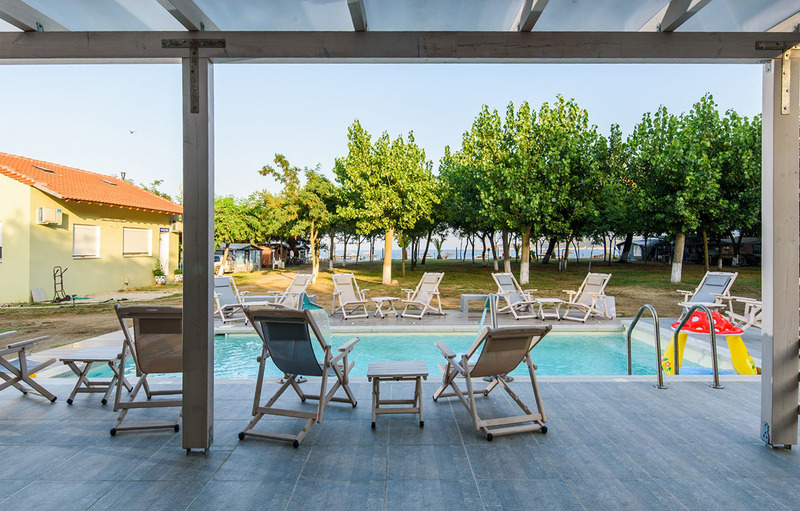 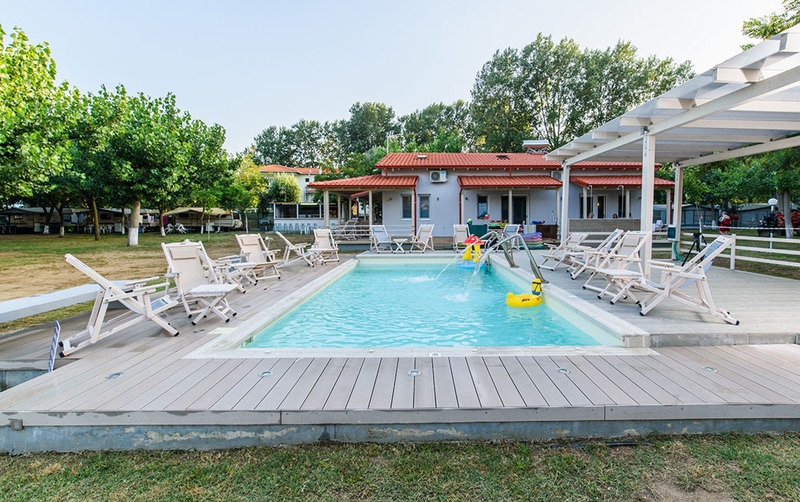 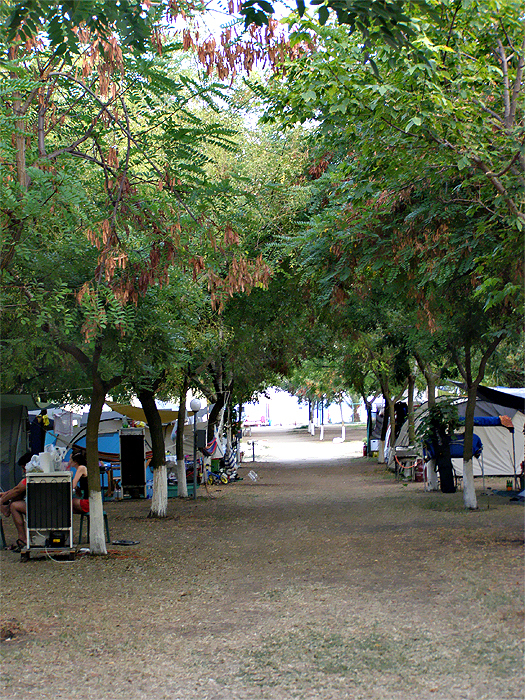 In a green place, away from the bustle of the city, in the most beautiful part of Sithonia, is the camping Valti. 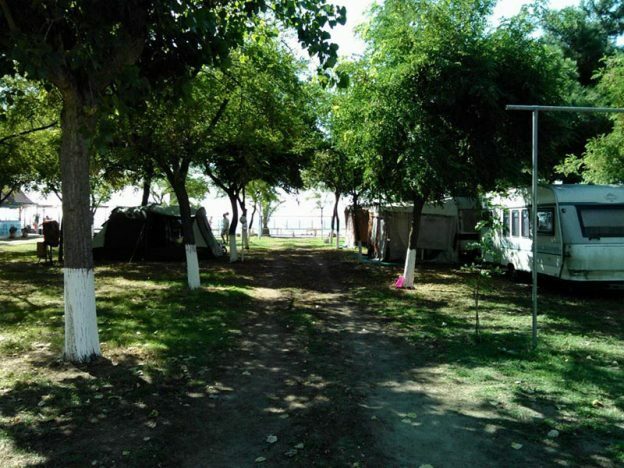 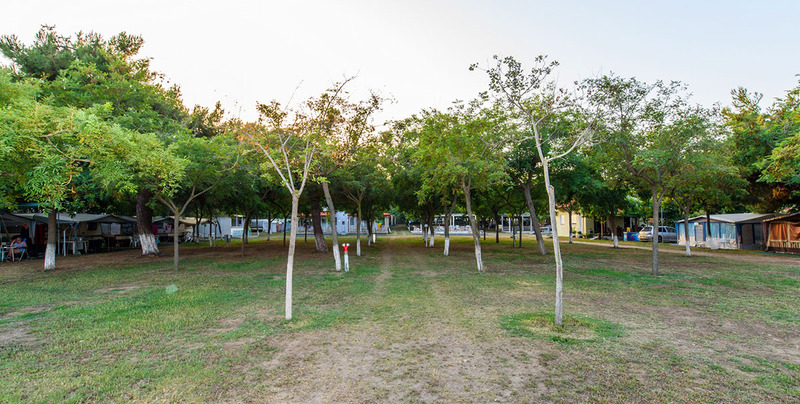 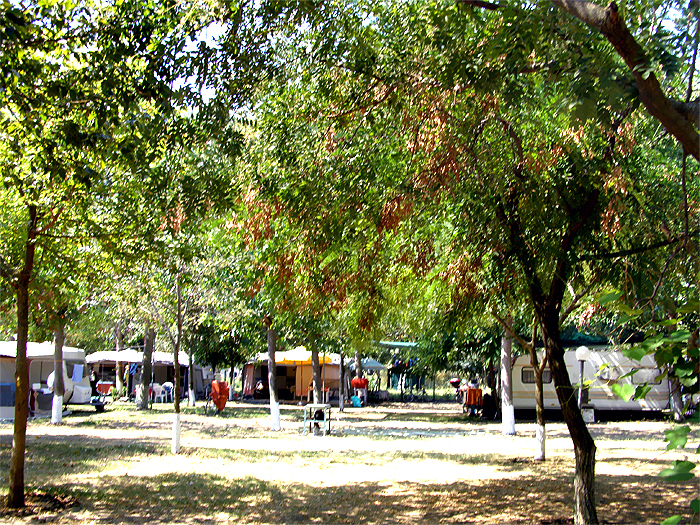 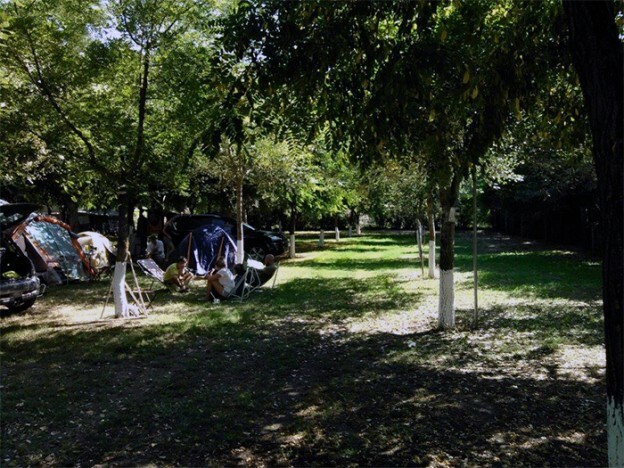 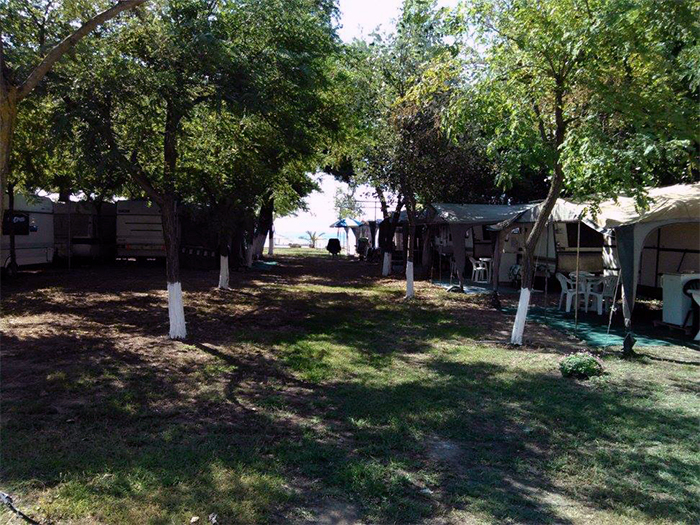 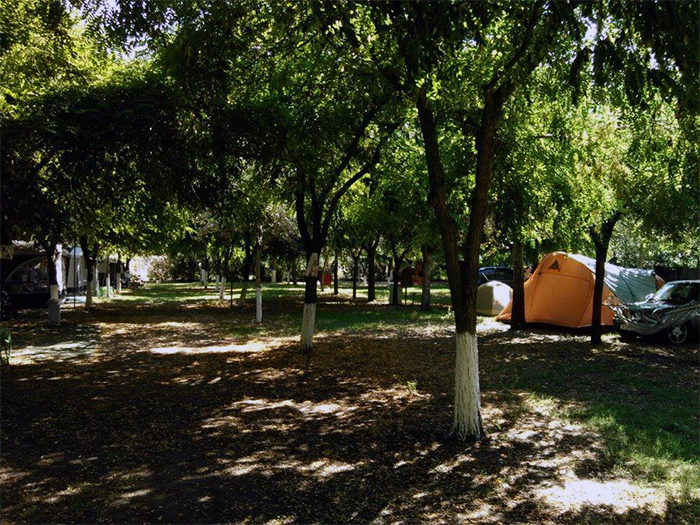 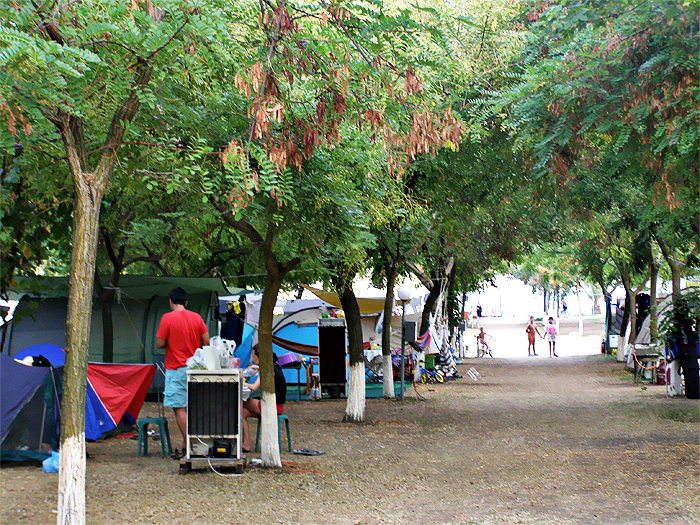 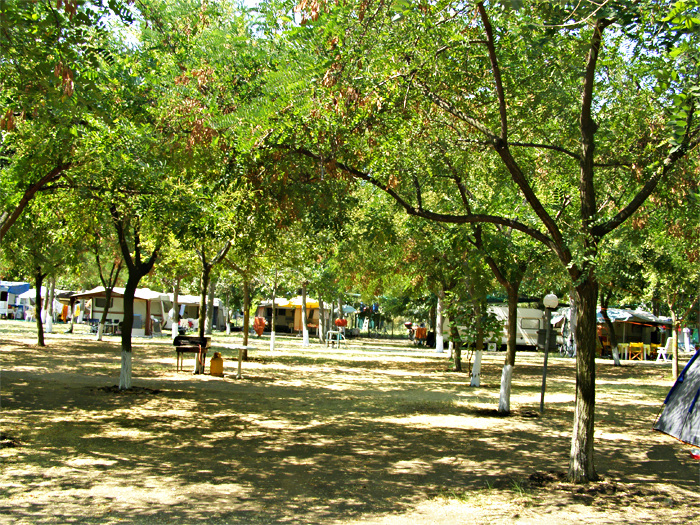 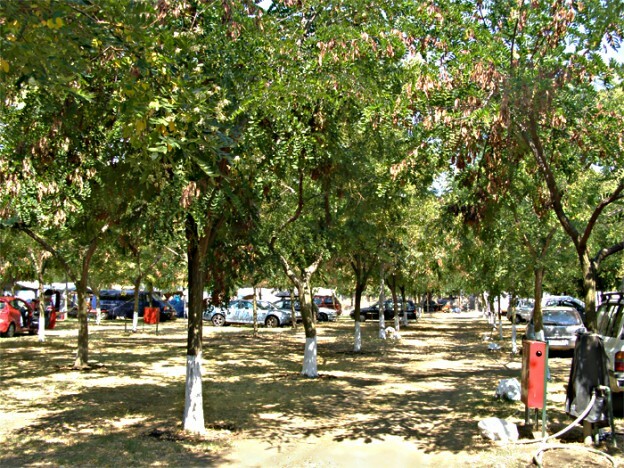 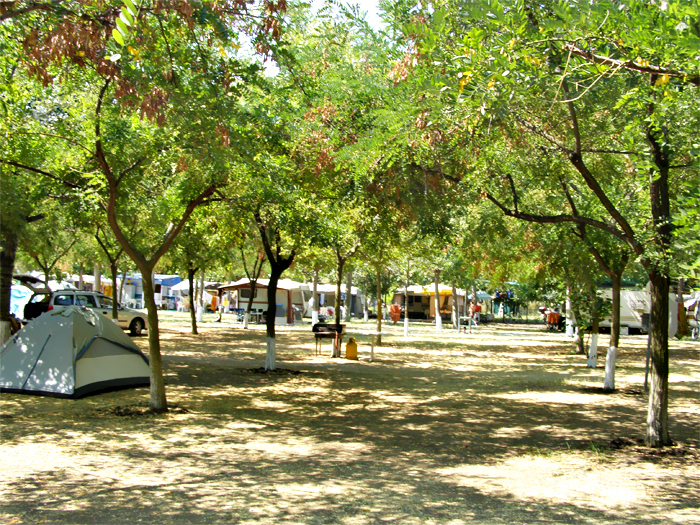 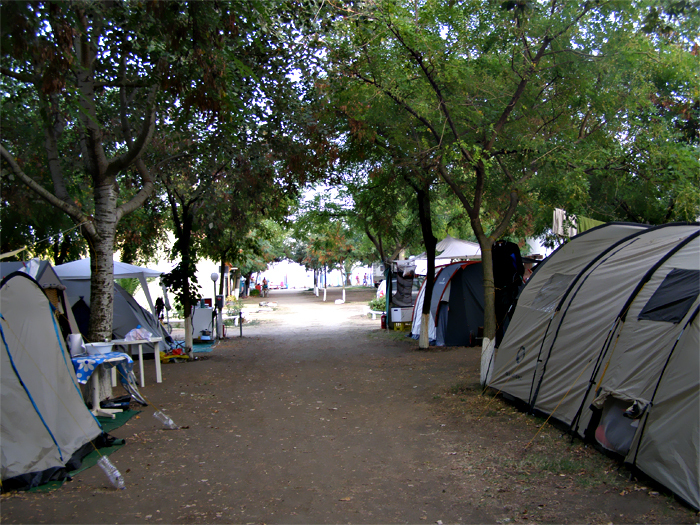 Camping VALTI provides many places for motorhomes, caravans and tents. 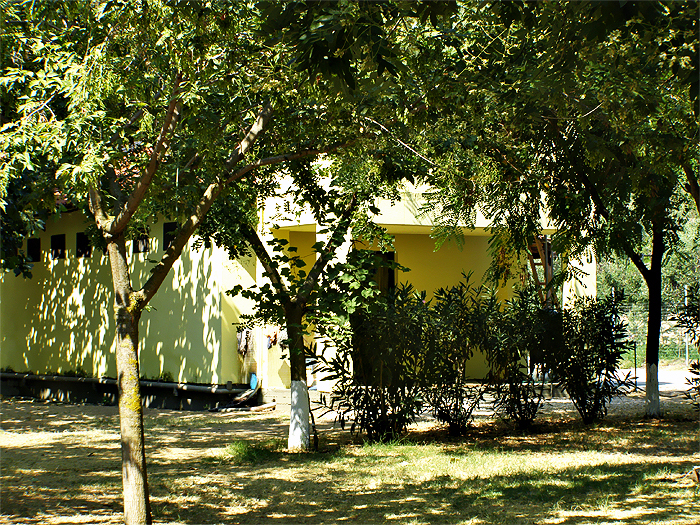 If you don’t have the above we offer comfortable apartments. 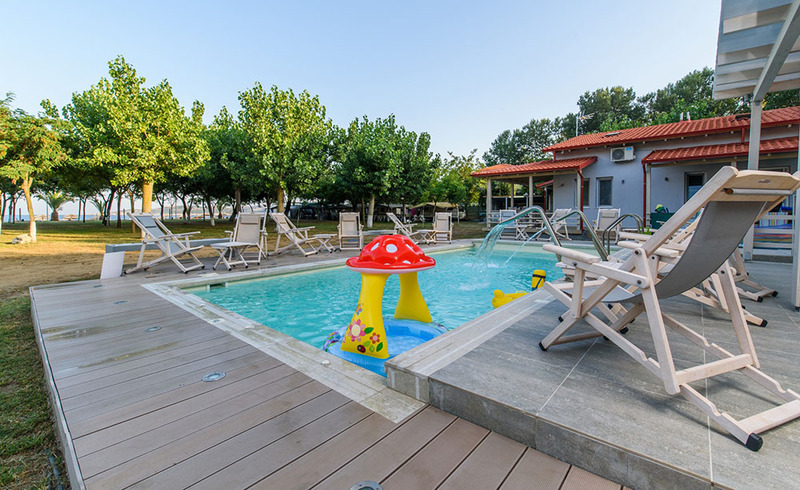 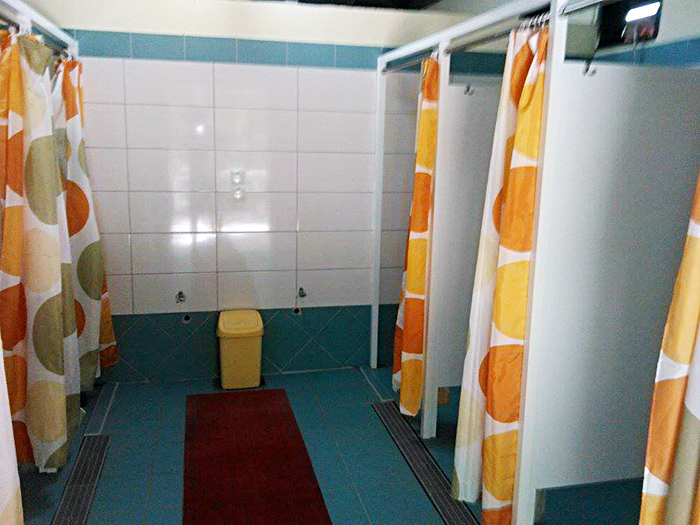 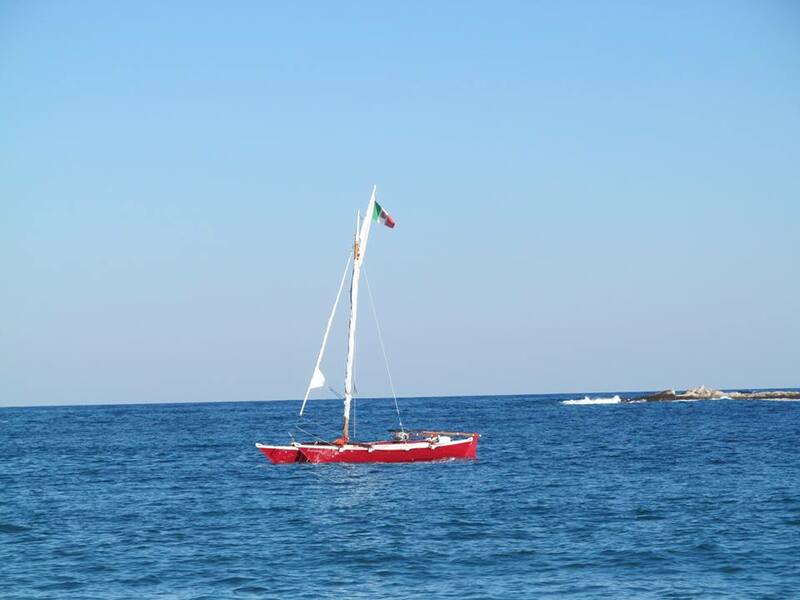 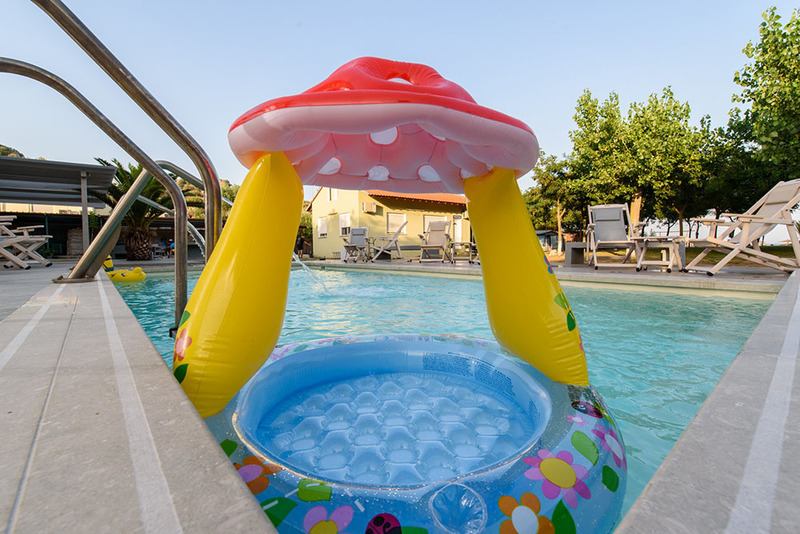 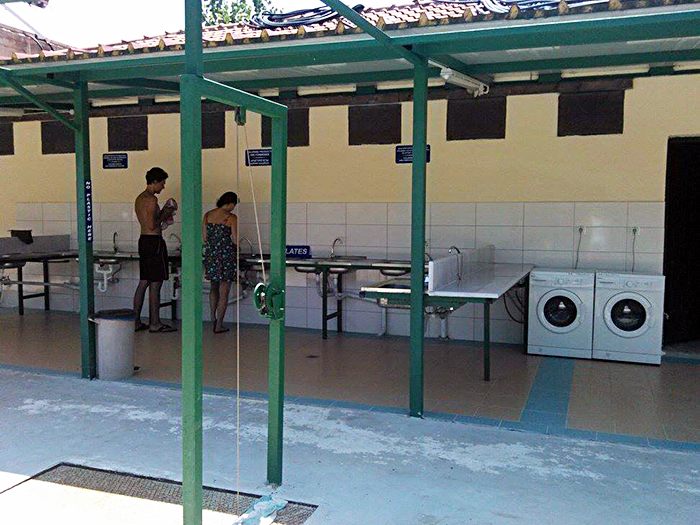 Our facilities are suitable for children so that parents are able to enjoy their vacations. 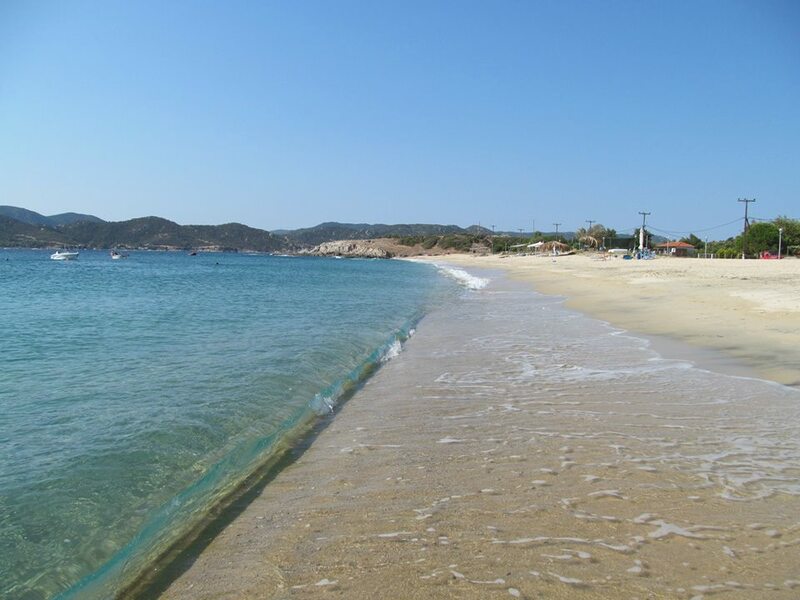 The beach just separating the campsite from the sea. 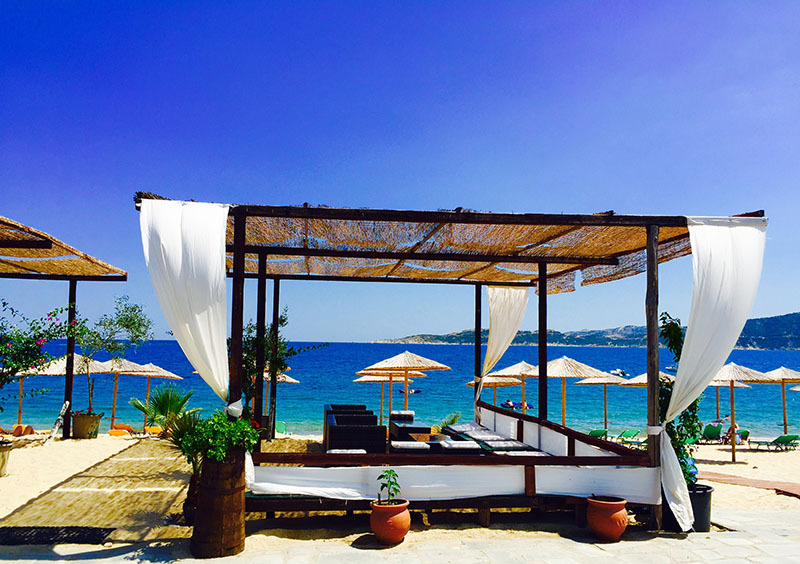 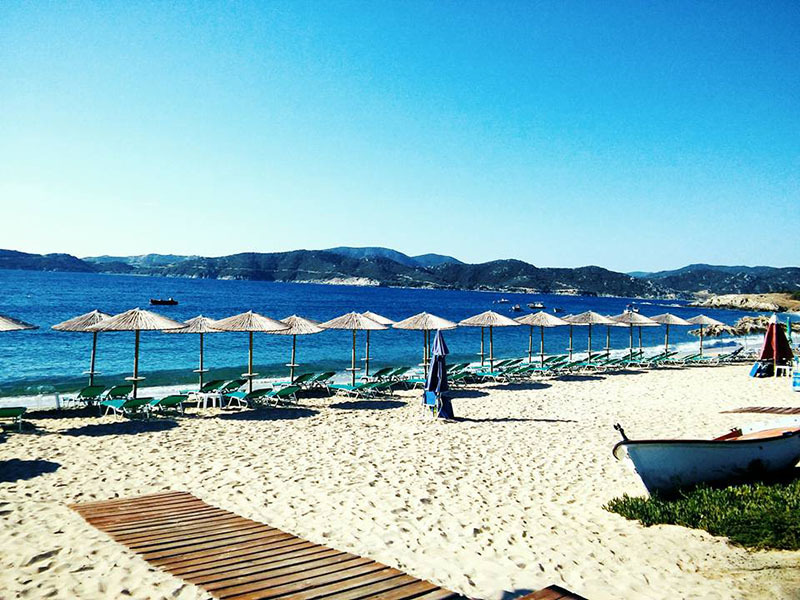 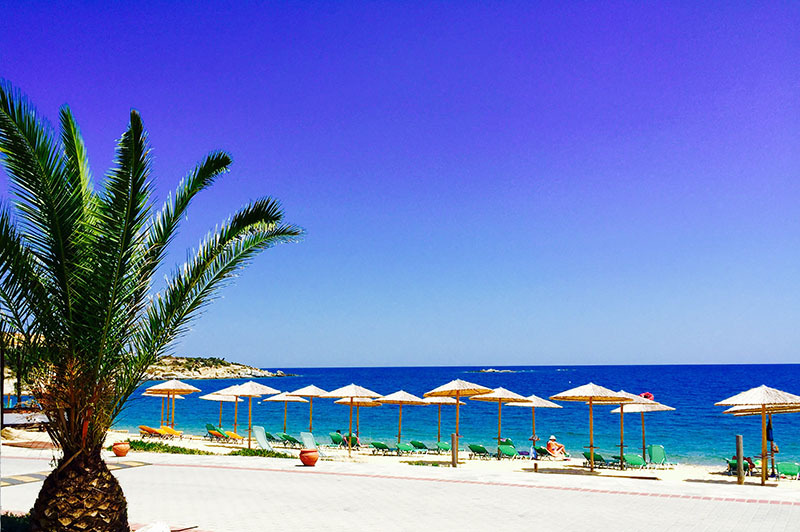 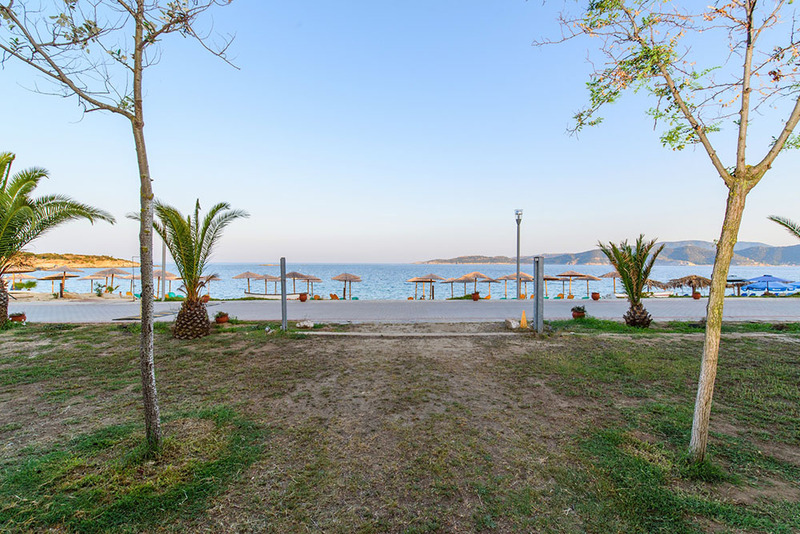 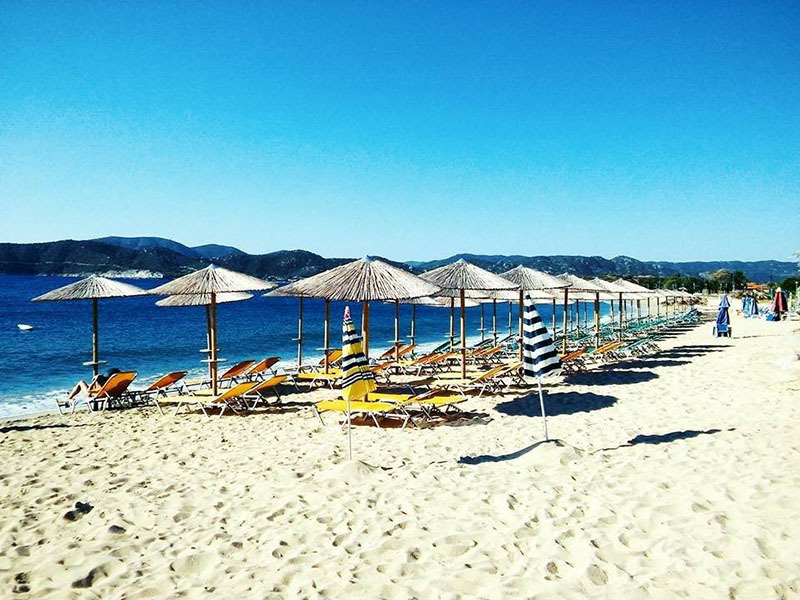 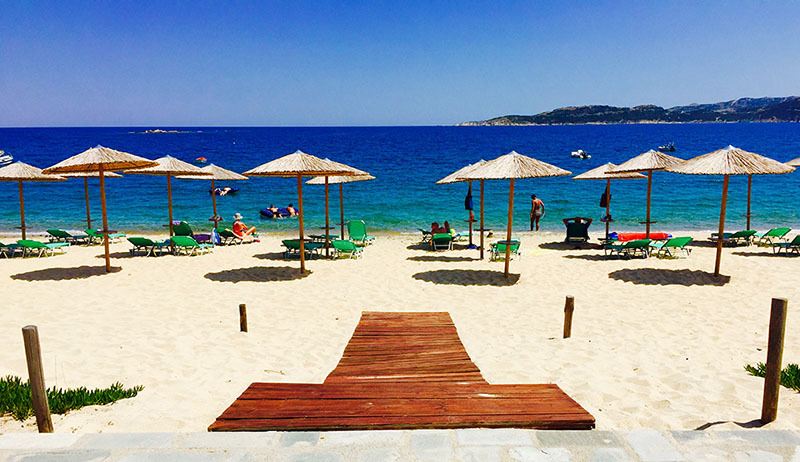 The beach bar is at your disposal to provide you with meals and refreshing drinks. 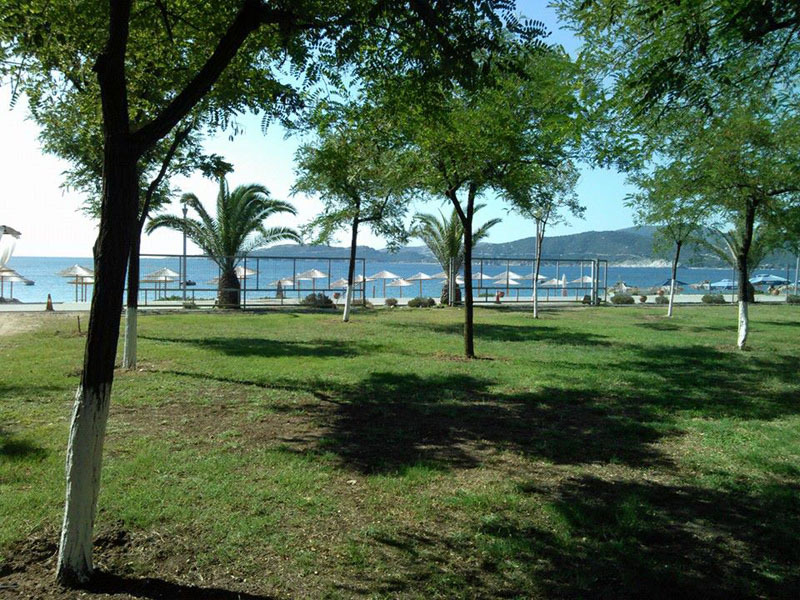 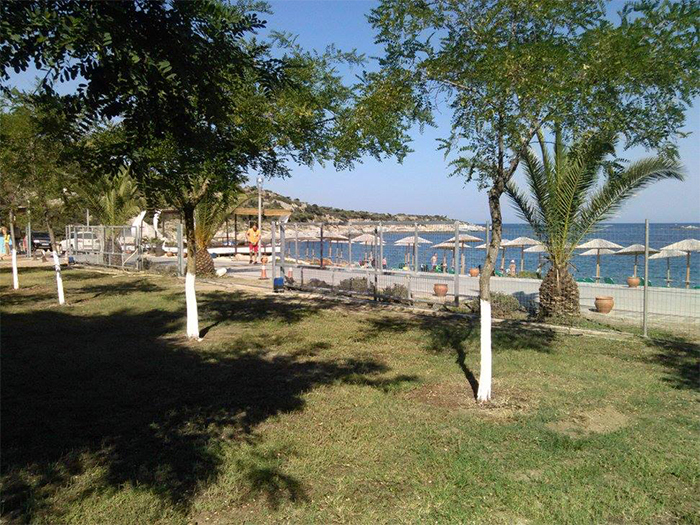 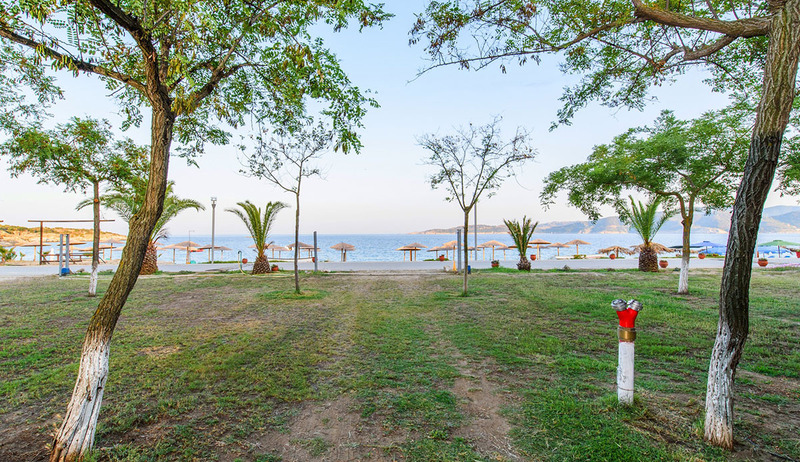 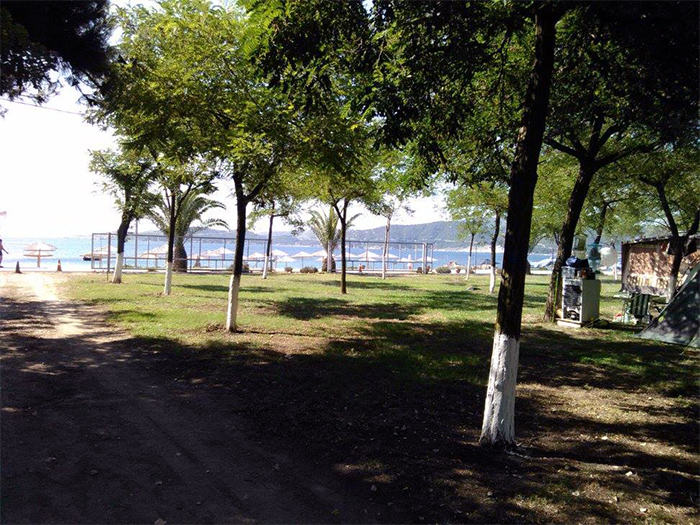 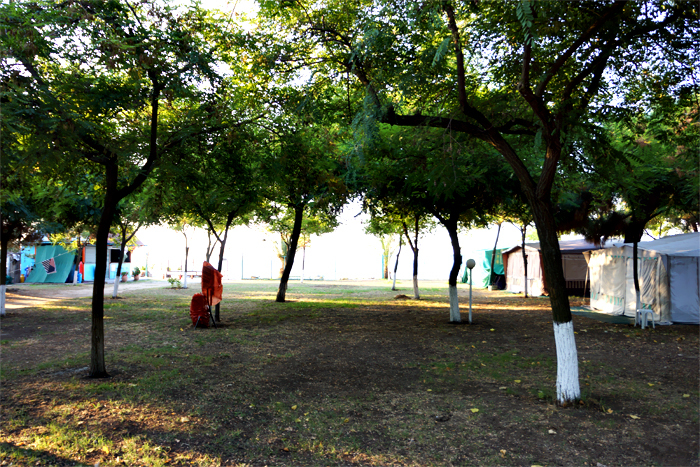 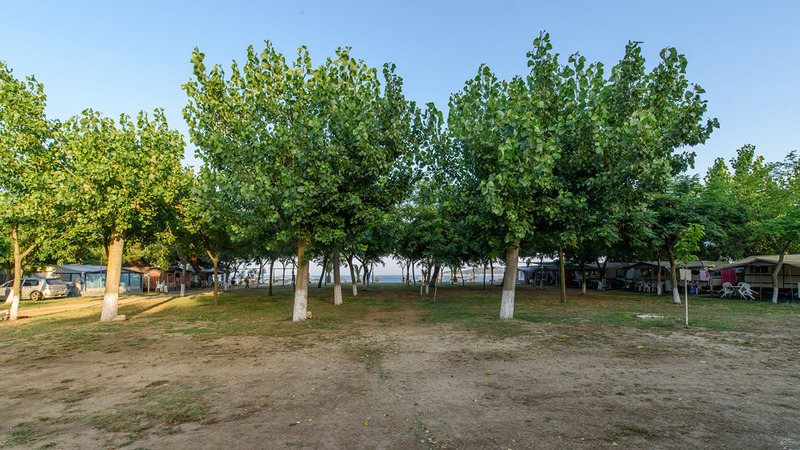 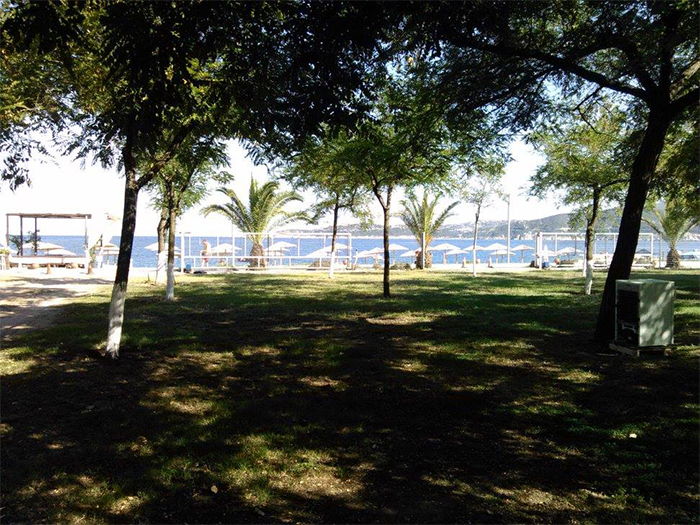 A quiet place combining trees, sea, sand and majestic and peaceful walks.